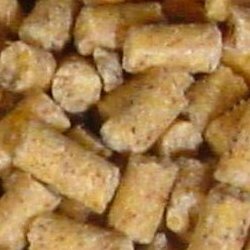 Roudybush has discountinued Large Pellets. Limited current stock all that is available. Click on desired Roudybush size below. If you don't see your bird, refer to a similar sized bird. *Not a representation of actual size. When ordering 200 lbs or more, shipping may appear high. We will ship in separate boxes to achieve the best rate and let you know if there are savings. and we will reply within 8 hours. Click on email address to contact us. 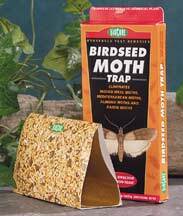 Can be used for these birds! Hand feeding Formula for all hookbills.